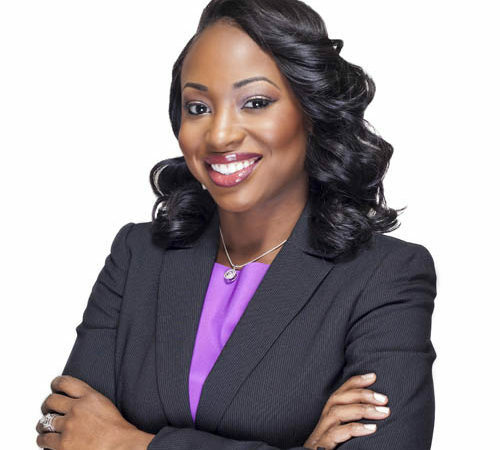 Courtney A. Munnings | The Barristers' Association of Philadelphia, Inc.
Courtney Munnings moved to Philadelphia from her hometown of Springfield, Massachusetts. She studied Spanish and completed Temple University’s Honors Program while working as a makeup artist and retail salesperson in Cherry Hill, New Jersey. In 2011, she enrolled in law school at Rutgers School of Law in Camden. There, she served as Treasurer and Community Service Chair of the Black Law Students Association, competed in the Thurgood Marshall Mock Trial Competition, and was selected as a Marshall-Brennan Constitutional Literacy Project Fellow. Upon graduation from Rutgers, she joined Pepper Hamilton LLP as an associate in the firm’s Commercial Litigation Practice Group. Courtney was chosen for the Leadership Council on Legal Diversity’s 2017 Pathfinder Program and is passionate about promoting diversity and inclusion in the legal profession.